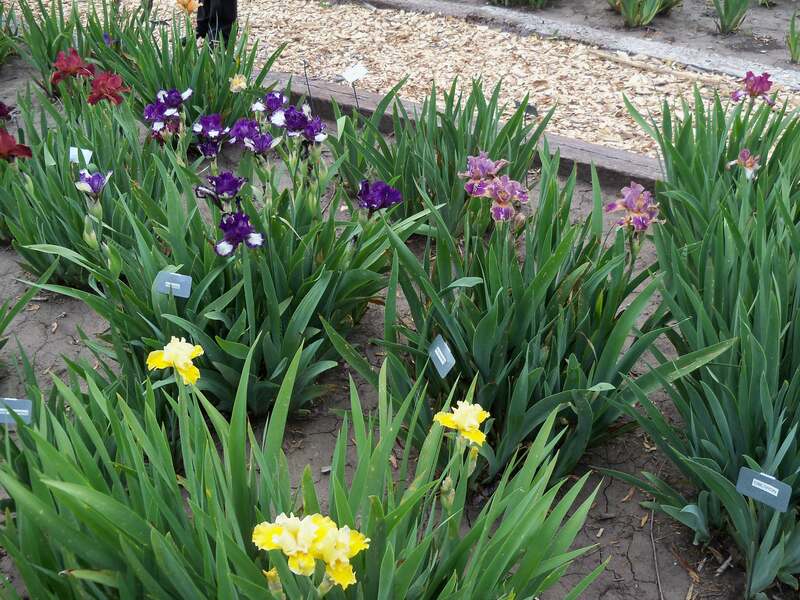 An article about Mark and Jenny Cich’s iris garden recently appeared in The Ashland Gazette. This has been a great year to view, and order, irises in their garden. You can see the article here. Learn more about their gardens, Hello Gorgeous Gardens, on its Facebook page. They were also one of the six tour gardens in the 2014 Spring Region 21 Tour that the Lincoln Iris Society hosted. The above photo is from that tour. That was another good year for seeing their garden. Have You Registered for the Spring 2016 Whirlwind Tour? Just a quick reminder, the Region 21 Spring 2016 Meeting is a Whirlwind Garden Tour of the host gardens for the 2017 AIS Convention. This is an opportunity to see all 5 host gardens in one day, May 21st! Indications are there will be lots of blooms. Details can be found in this PDF brochure and registration form. Let us know you will be attending.